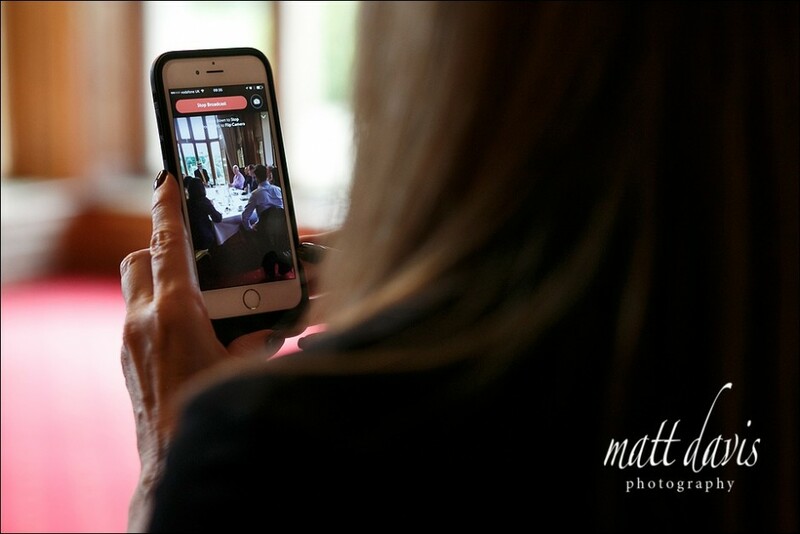 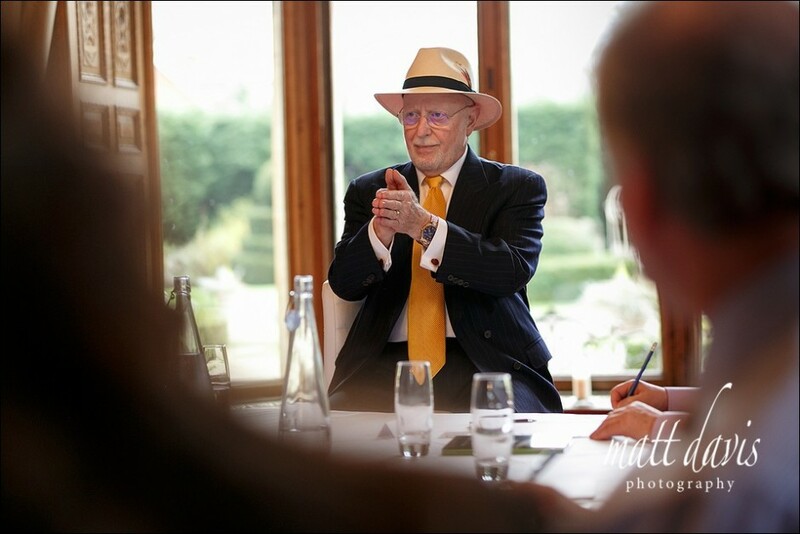 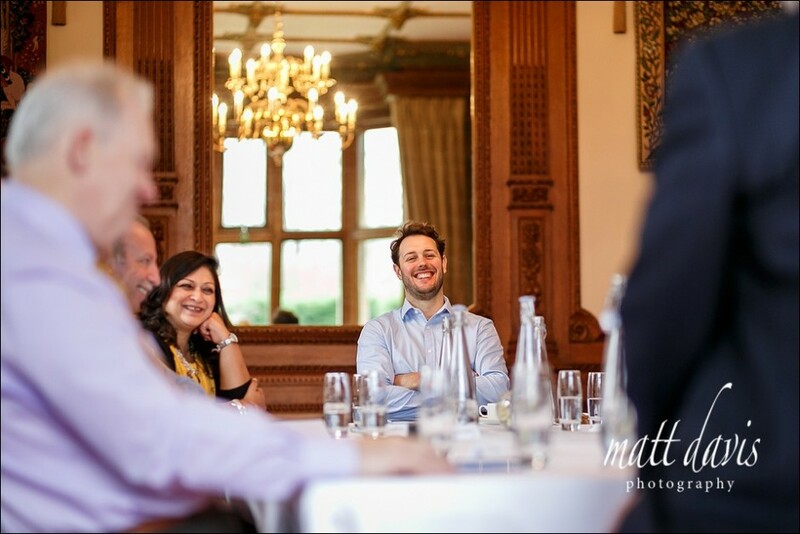 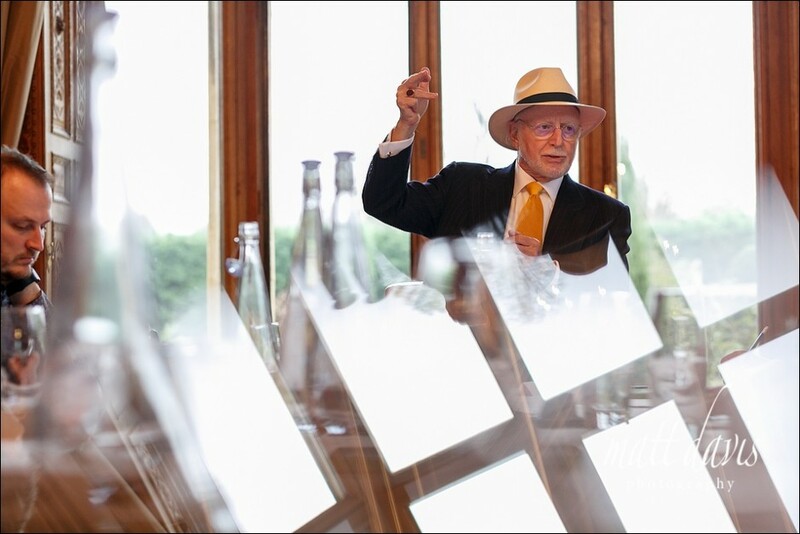 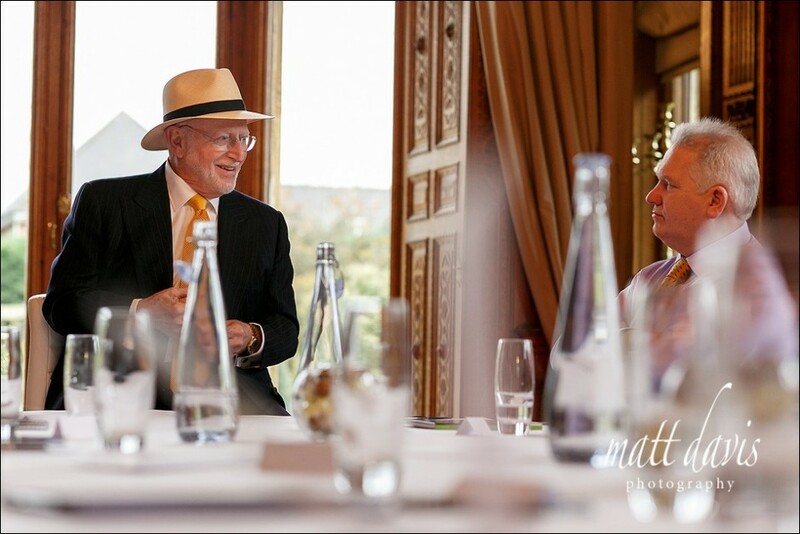 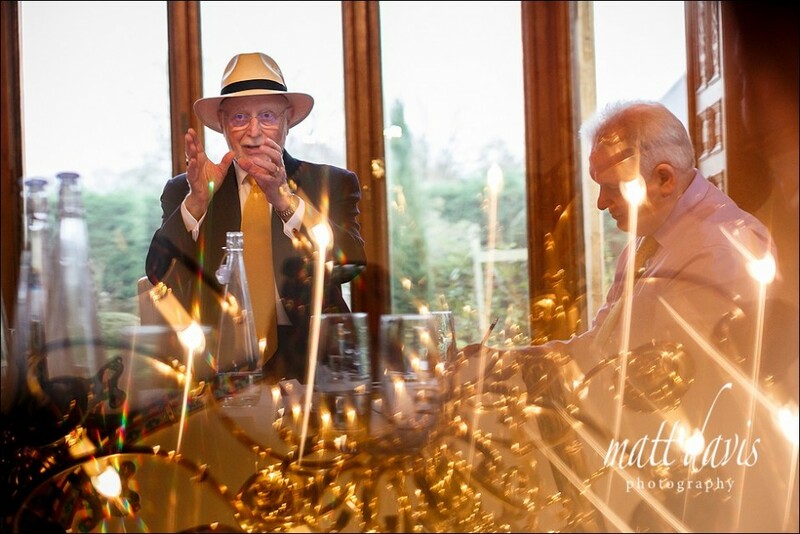 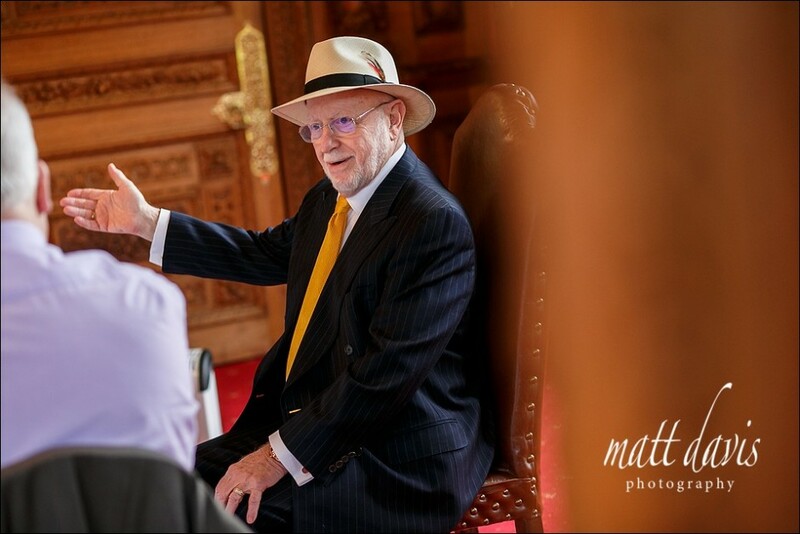 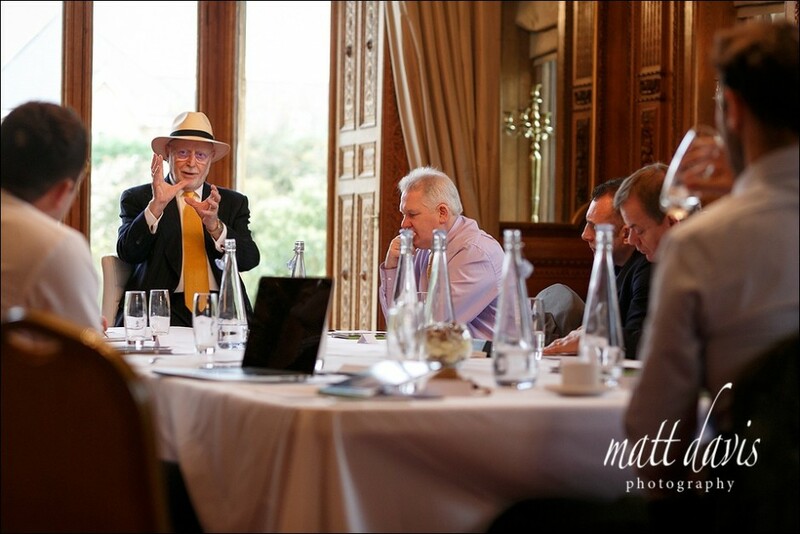 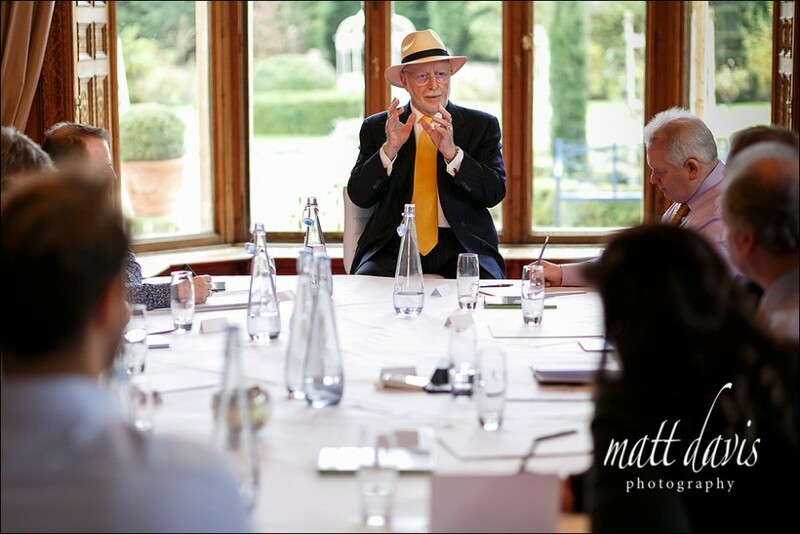 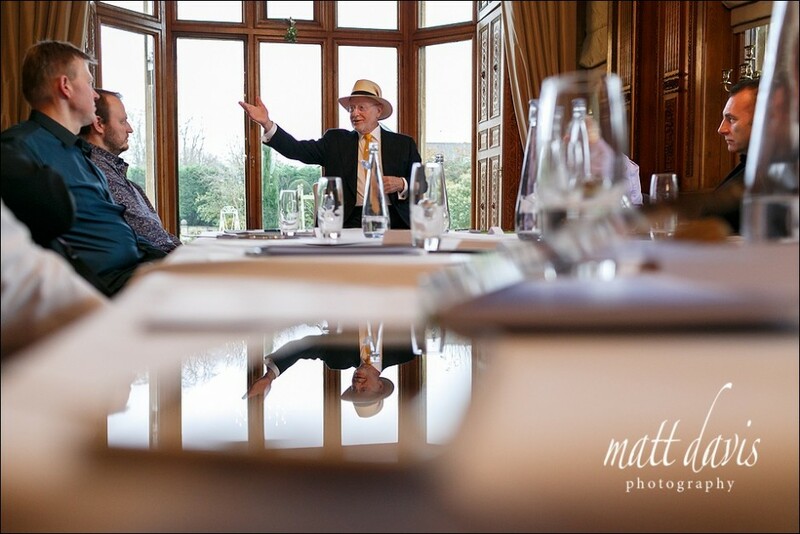 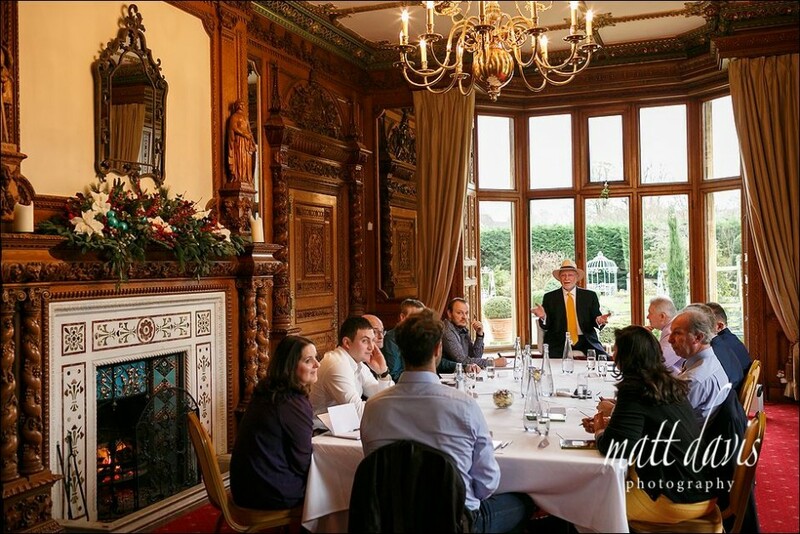 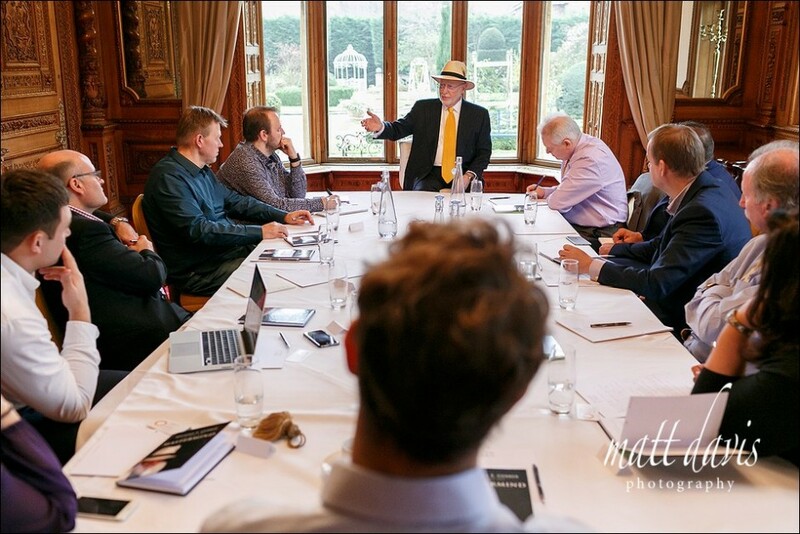 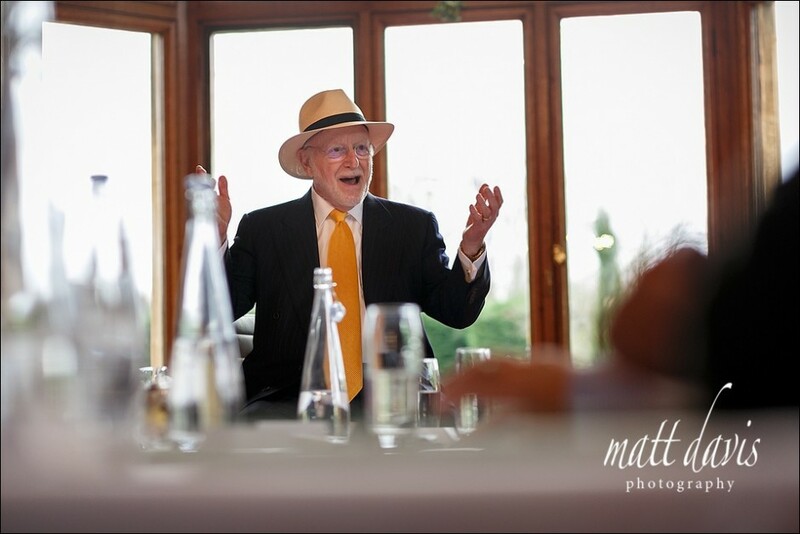 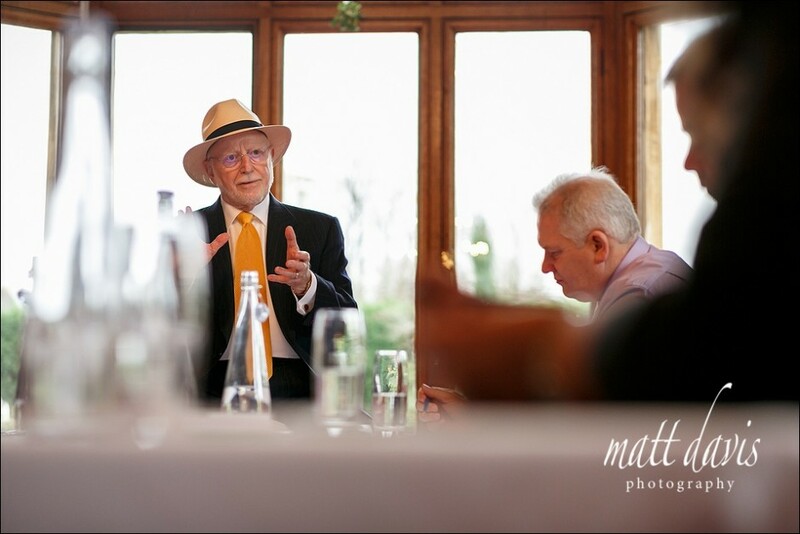 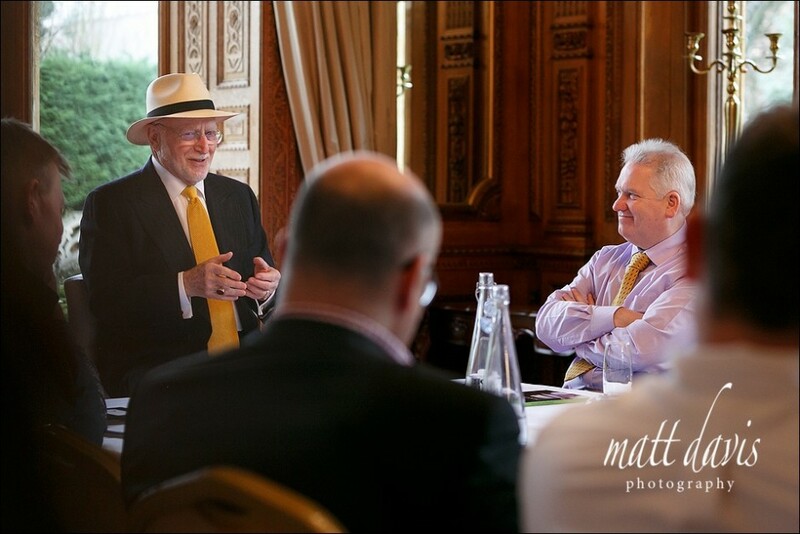 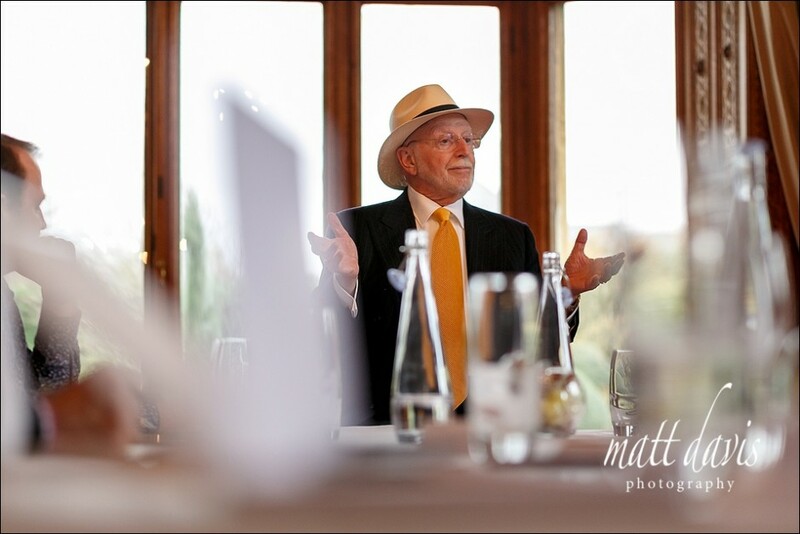 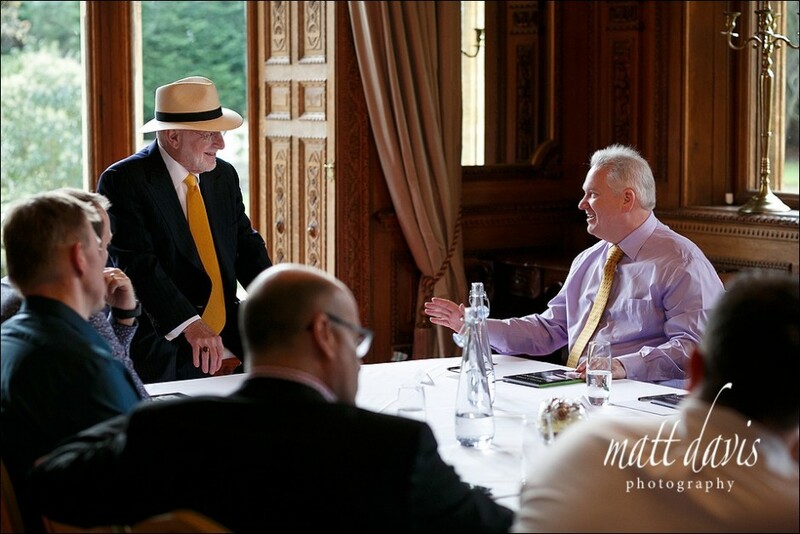 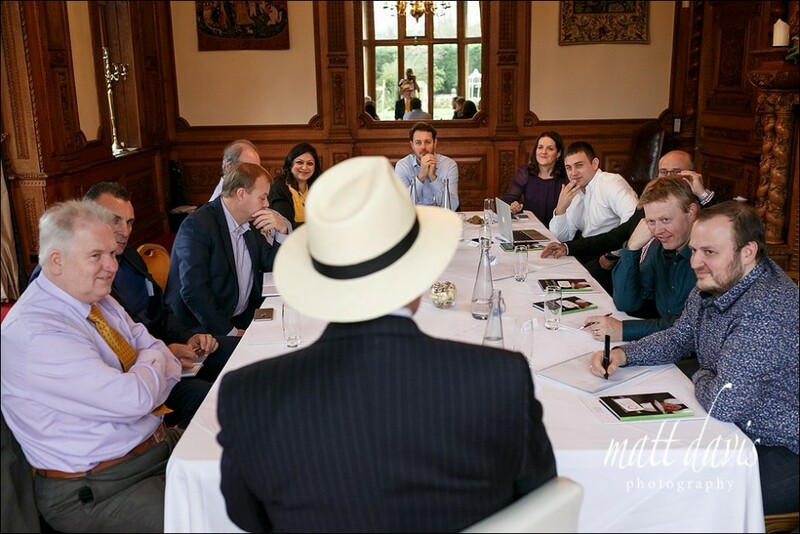 ‘The world’s number one small business Guru’ Michael E Gerber was the focus of my photography in Gloucestershire this week for his Masterclass seminar at Manor-By-The-Lake in Cheltenham. 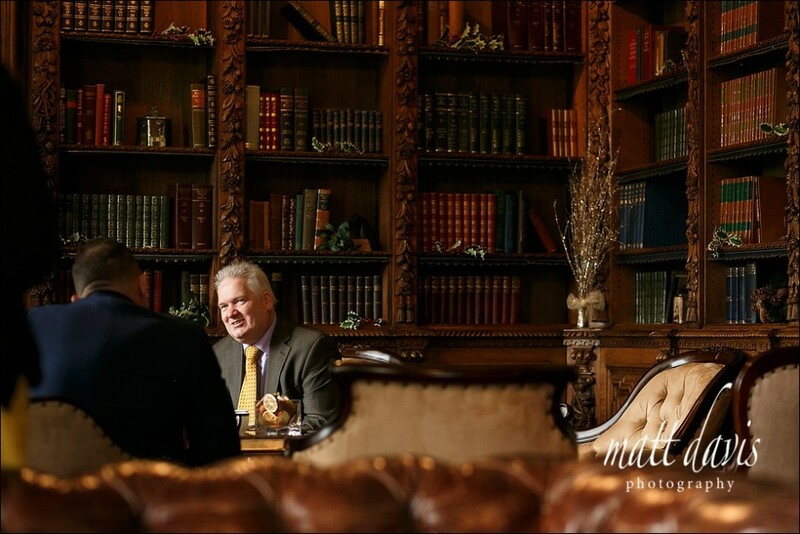 Michael is a formidable business man with a skills training company based in Carlsbad, California, but for the purposes of this day I hadn’t even left the county! 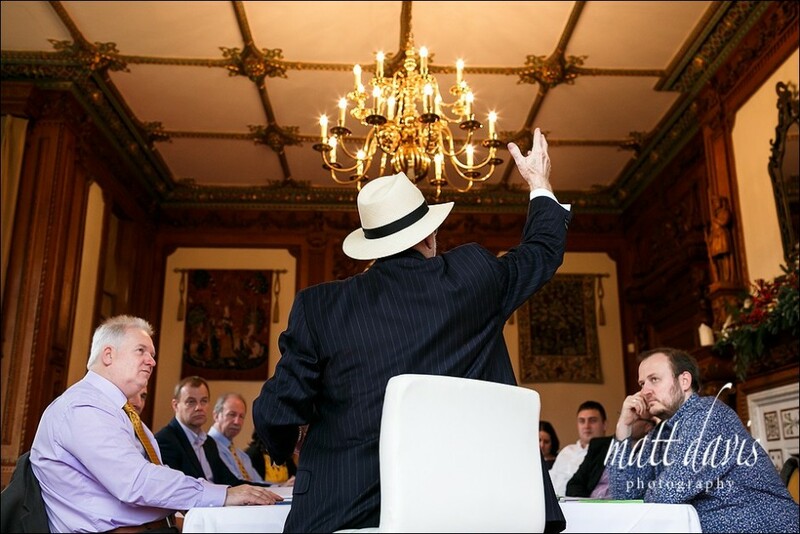 Wth a brief to produce commercial photos with a unique edge I set about documenting the event and capturing a variety of images to note only show the speaker, but also the setting, the attendees and some details along the way. 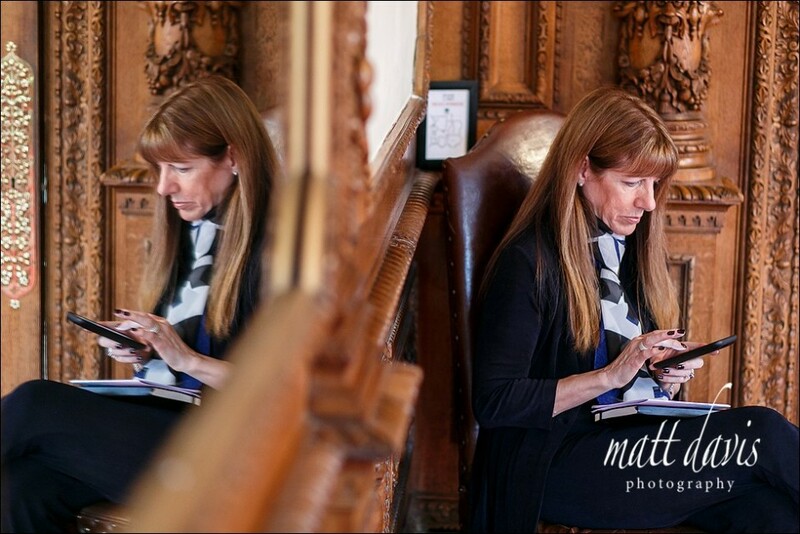 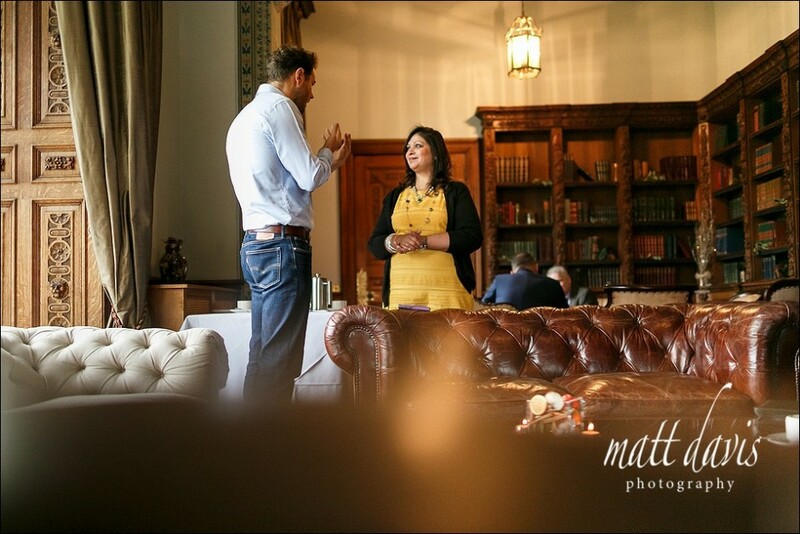 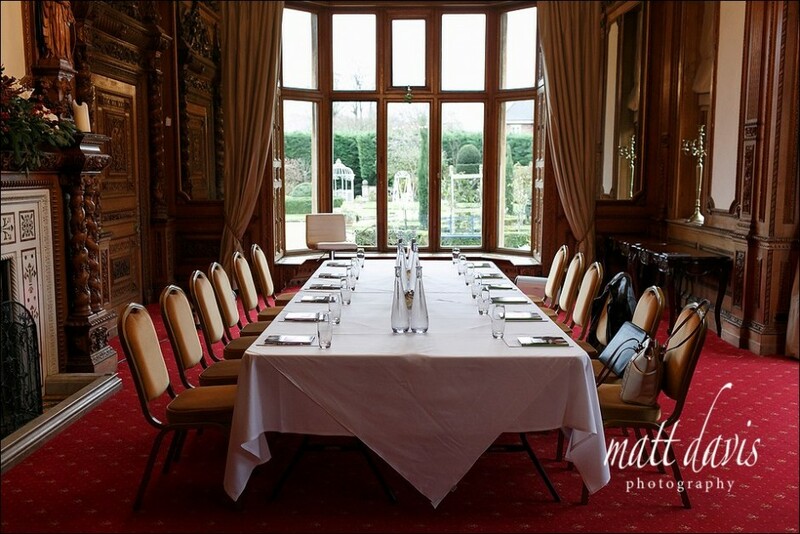 The beautiful room setting at Manor By The Lake offered a great opportunity to explore multiple angles around the room, without imposing on the event. 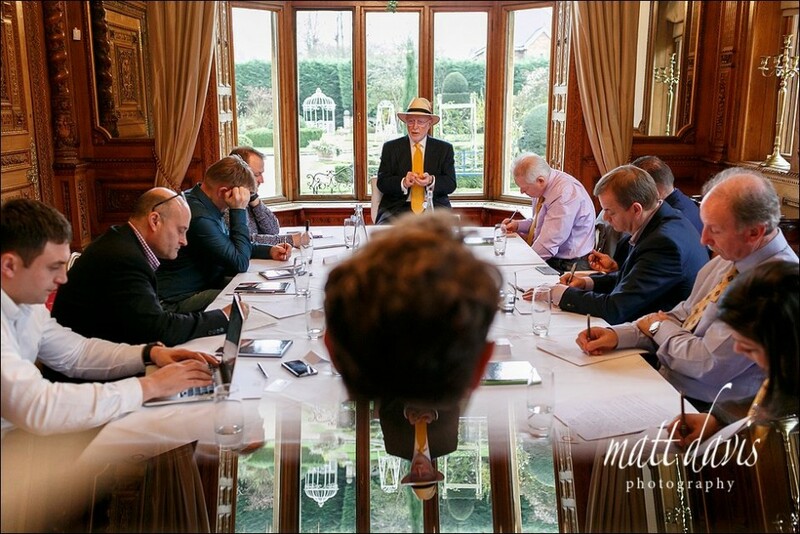 Adding my own creative eye and some unique angles meant there were plenty of photos of Michael in action, all with a slight twist, perfect for editorial work, or corporate promotional pieces the organisers may have in mind afterwards. 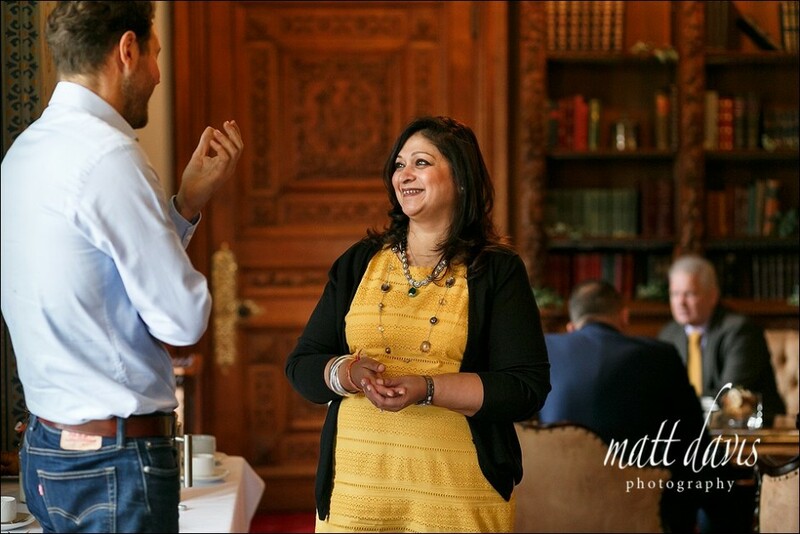 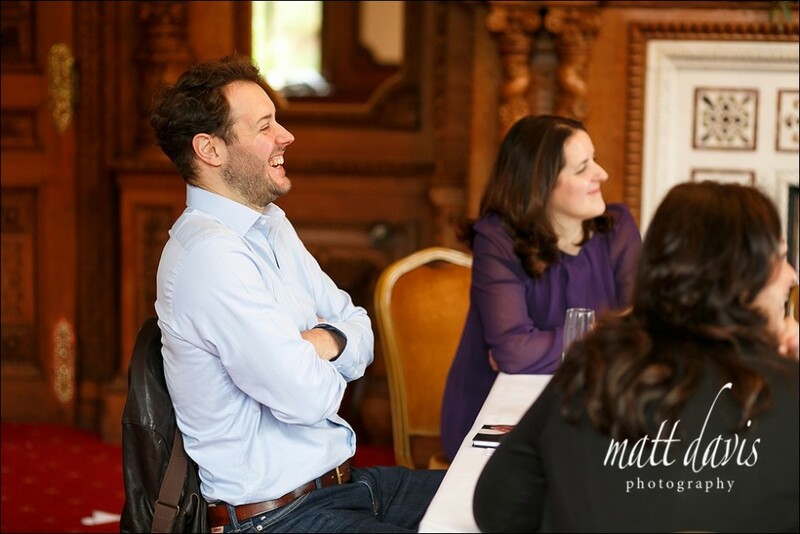 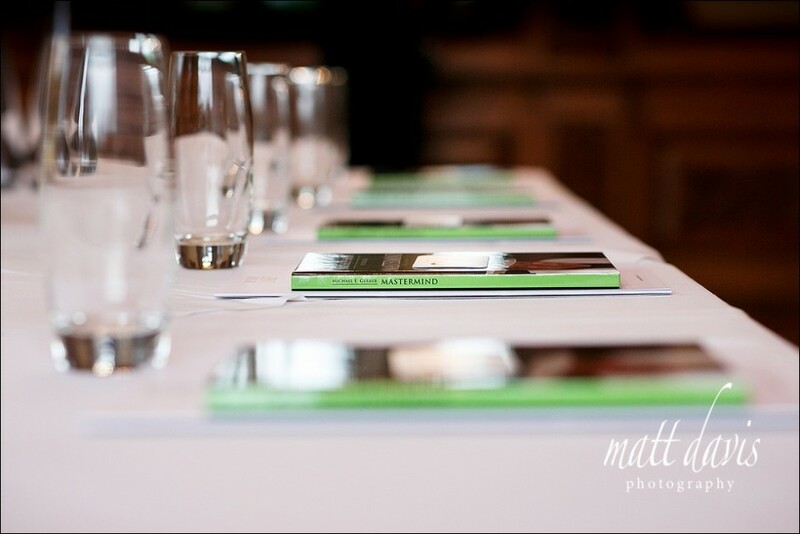 Thanks to Manor By The Lake for great hosting, and Mirus Motivational for organising the event which ran perfectly, especially important as this was one of Michaels first times speaking to a UK audience in this niche way. 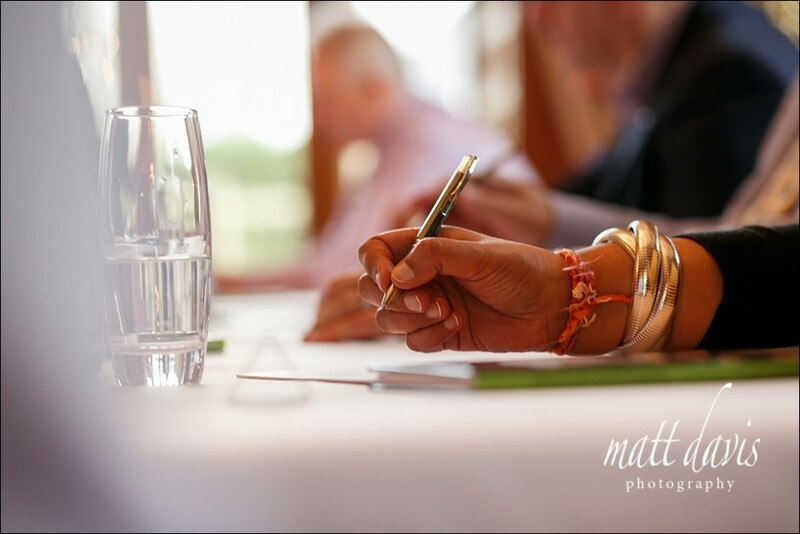 If you are looking for a commercial photographer with a unique style, then please contact me for a chat about your requirements.